Hopefully it is warm enough that you are not using your fire regularly, meaning it will be nice and cold when your sweep arrives (he can’t sweep if your fire is hot). Chimney sweeps become very busy from September onwards as the evenings draw in and we are drawn back to the fireside. Chimneys should be swept at least once a year to ensure they are clear of debris and any build-up of tar which can create a fire hazard. 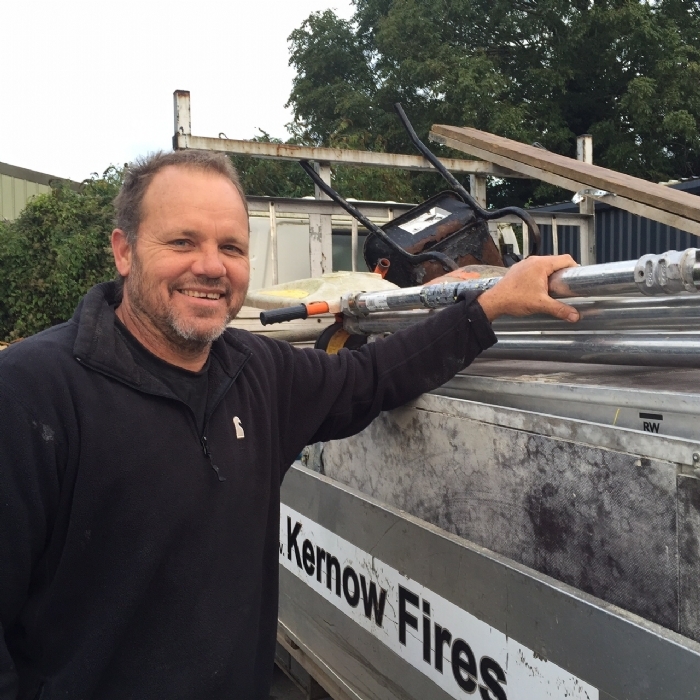 Kernow Fires offer sweep and service from £75 by friendly HETAS registered fireplace installers. For more information contact the office on 01208812527.